Seven teams of experts are brought in to set up the right structures for wealth protection and specifically to build a healthy property portfolio. 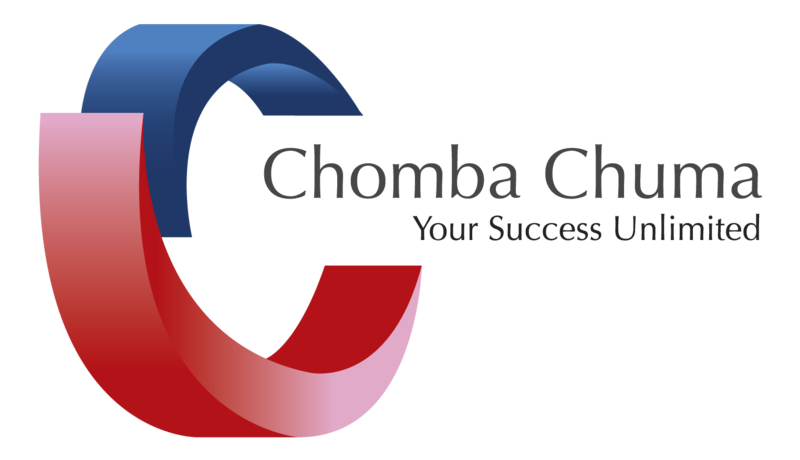 “The teams we use include: trust attorneys, trust accountants, risk managers, portfolio managers, real estate agents, property finance mortgage originators and rental management,” said Dr Chomba Chuma. Chuma further explained his role at the organisation and how he landed in this industry. “I am managing director of MUMBI-Wealth Evolution! and responsible for the overall strategic and operational running of the company. My work involves looking into the future, making decisions on our strategic alliances and planning ahead how the organisation should run. This involves planning, forecasting and providing overall direction for the group. Chuma is a medical doctor by profession, but real estate has always been his passion. He graduated with a medical degree in 2000. After joining the pharmaceutical industry, he did a management diploma with Unisa from 2003 to 2004. “Thereafter I joined Mancosa where I did my MBA with an elective in portfolio management. I am also a certified estate agent with the Estate Agency Affairs Board that oversees all the estate agency affairs in South Africa,” he said. “After completing my internship and practising for a year, I was employed by a multinational pharmaceutical company as a medical adviser for sub-Saharan Africa. “Immediately after, I started looking for property investments and bought the first few properties under my name. After two years, we started a mortgage origination company, Mortgage Africa, targeted at foreign nationals living in South Africa since we could arrange 100percent bonds on properties bought. “This was my entry point into real estate. We arranged property finance for a large number of foreign nationals with work permits and purchased property. “However, after a few years we realised that there was a need to provide properties to our client base as well. There was a need to have a fully fledged real estate agency to do this and we consequently registered MUMBI Properties for this purpose,” he said. “I learnt about the use of trust structures, which could offer protection to my investments and assist me to get an infinite property portfolio. This bore the idea of MUMBI-Wealth Evolution!, which advocates the use of right structures, right experts and right properties to acquire an infinite property portfolio,” he said. The company has more than 1500 clients and Chuma envisions enlarging this database in the future to include more people who are passionate about property as a way of creating and protecting wealth. “My inspiration to succeed is driven by two things. Firstly, is to offer value to my clients and ensure that they succeed with their property investments. There is nothing more satisfying than a happy client who sings your praise (or the company’s praise) for a job well done. It is crucial to have strong organisational skills to keep all the operations of the business running smoothly. A good command of financial skills is also important to keep an eye on the figures. Most importantly though, is the passion for the work, a desire to succeed and motivation to keep going even in tough times.